On 6 October 2012, the SKS365 Foundation, through its PlanetWin365 brand, was the main sponsor for the fencing show “Una Stella per Marta 2012″ (A star for Marta 2012), an important charity and sports event held in Rome and organised by the Marta Russo Onlus Association. 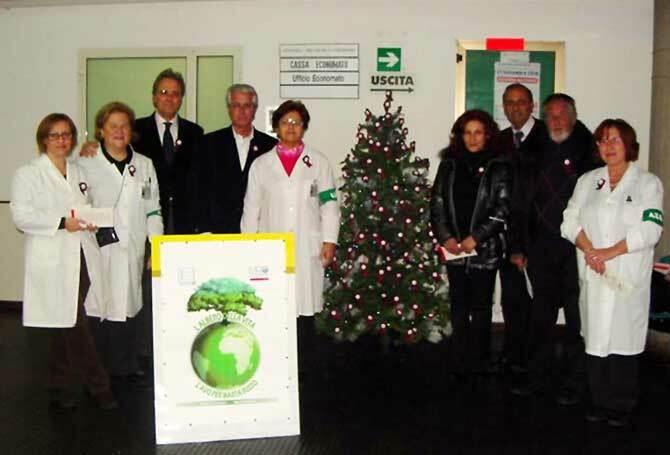 The Association was founded on 2 August 2001, following Marta’s tragic death, by her parents Aureliana and Donato Russo, with the aim of promoting the donation of organs, tissues and cells, paying tribute to her memory and continuing to operate in the spirit of her legacy: “love thy neighbour”. The event once again gathered the best fencers following their return from the triumphs of the 2012 London Olympic Games.